Introducing, Nordlux Belly 38! 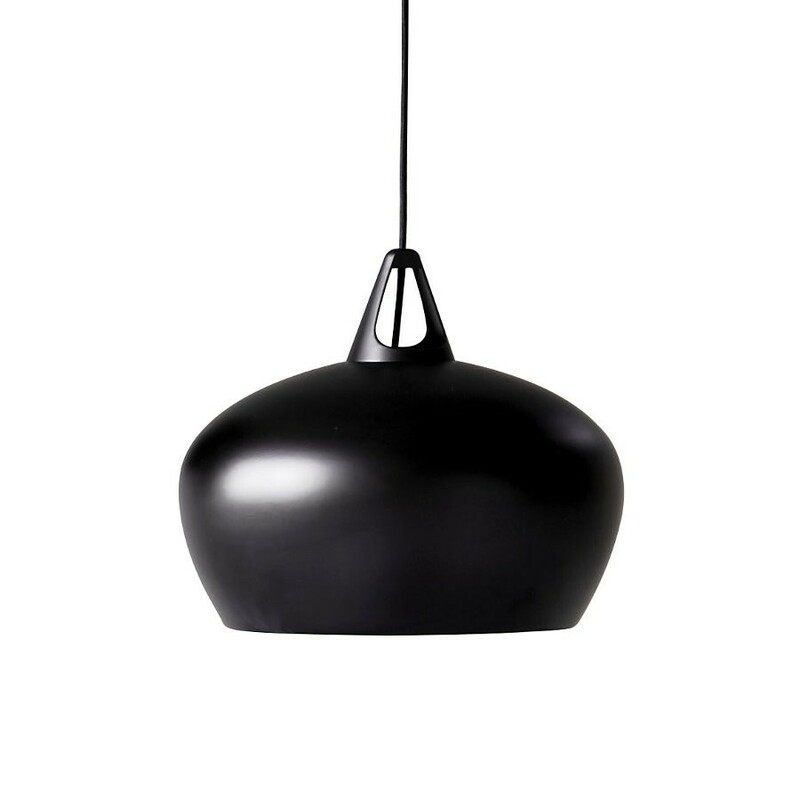 Part of the Design For The People range, this Black metal ceiling pendant light draws inspiration from the traditional Japanese teapot. 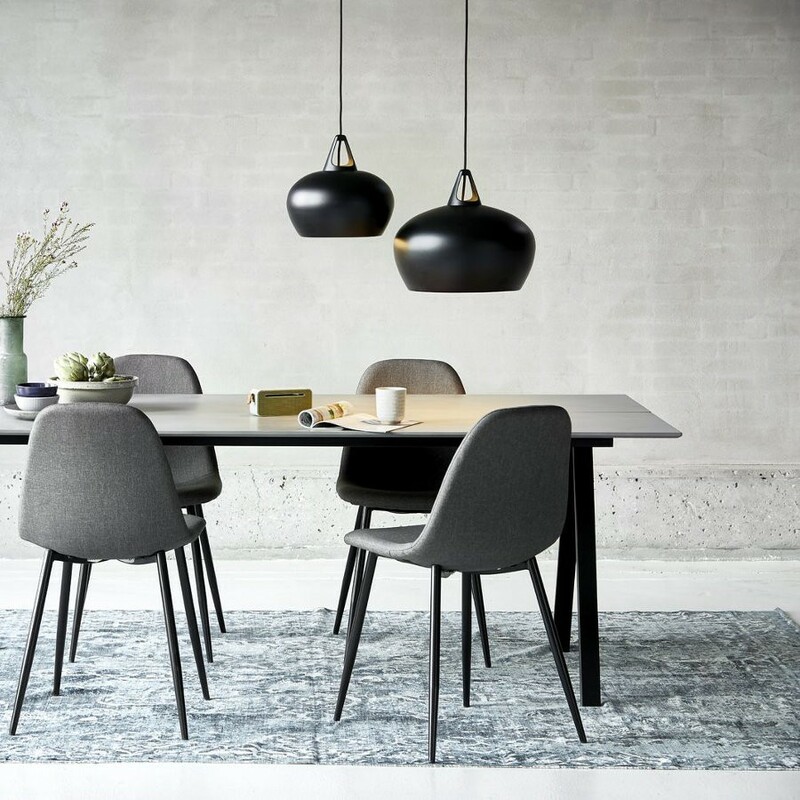 Nordic and Japanese design principles are based in simplicity of expression, clean lines and a focus on natural materials. 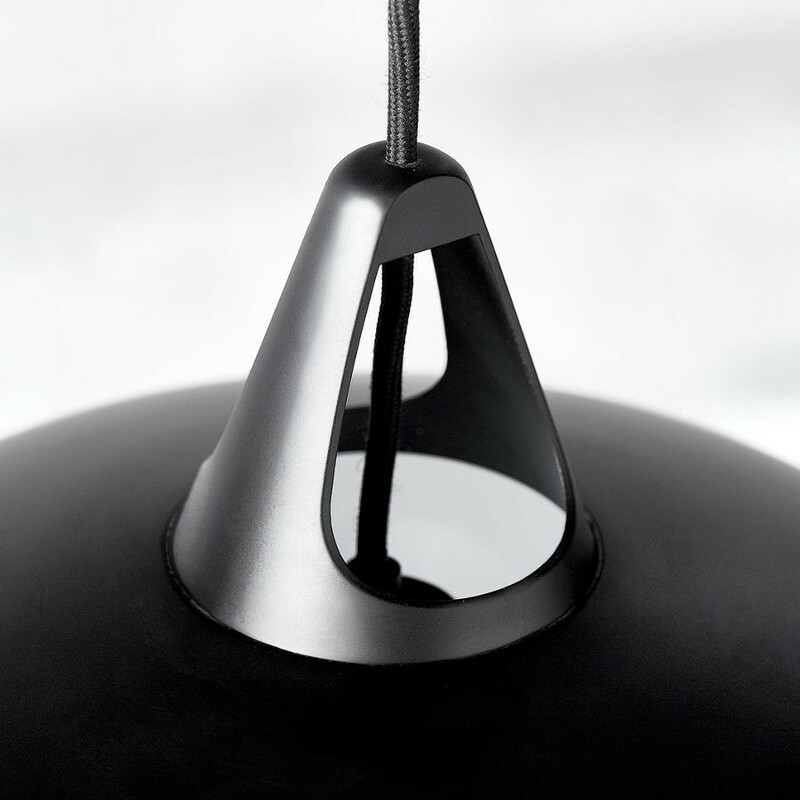 When designing the Nordlux Belly 38, Bønnelycke MDD drew inspiration from the traditional, Japanese teapot. 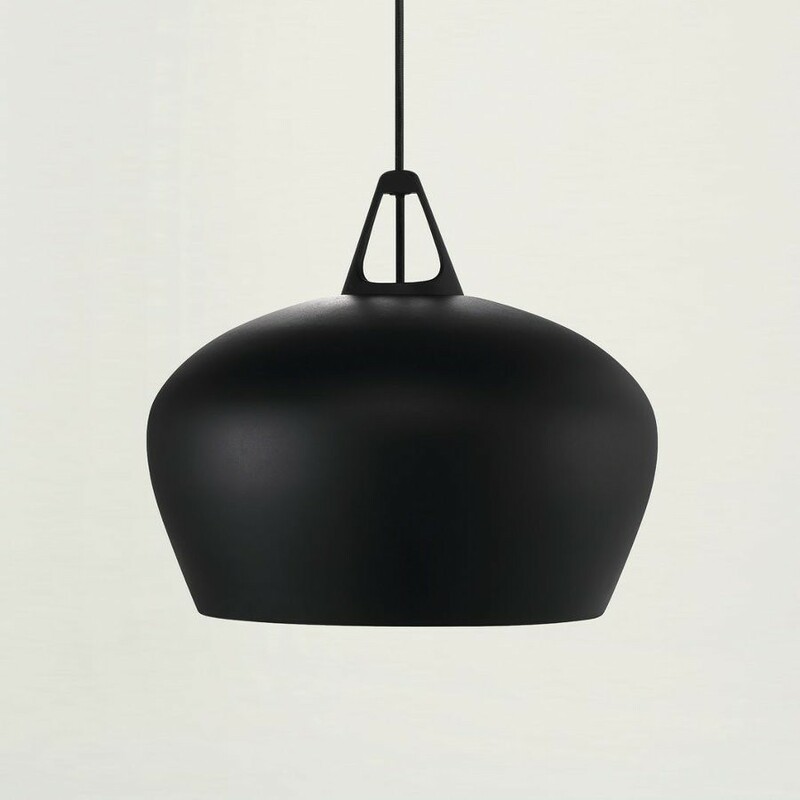 If one studies the Nordlux Belly, clear references to the cast iron stove or the archetypal bell can be seen.